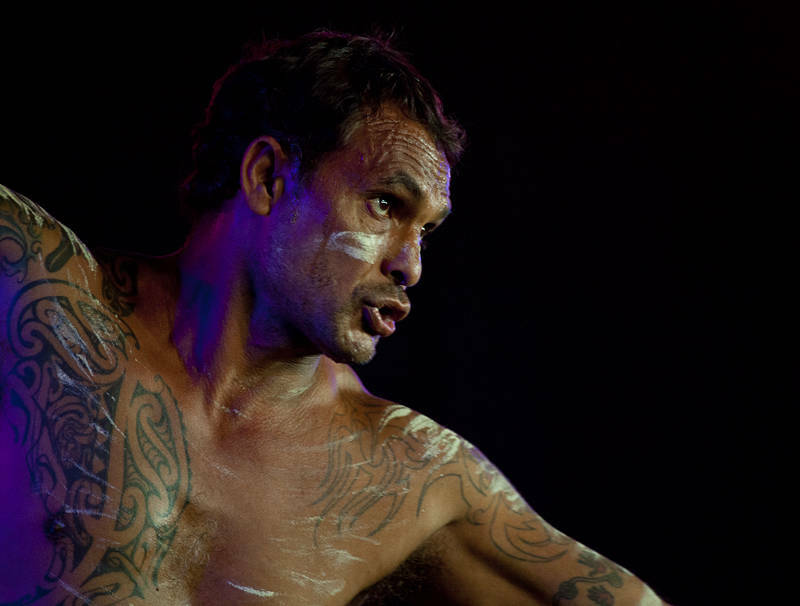 This is one of the dancers from the Boomerang Festival performing with OKA at the 2017 Bluesfest. This year the indigenous ‘festival within a festival’ booked the first 4 hours of the Juke Joint stage for 3 of the 5 days. The result was I woke to the sound of my favourite Queensland band from the campsite. I grabbed my camera and ran to the stage. After getting this photograph I could not help but join the crowd for a dance. Although I skipped the caffeine routine it was the perfect start to a day of music.